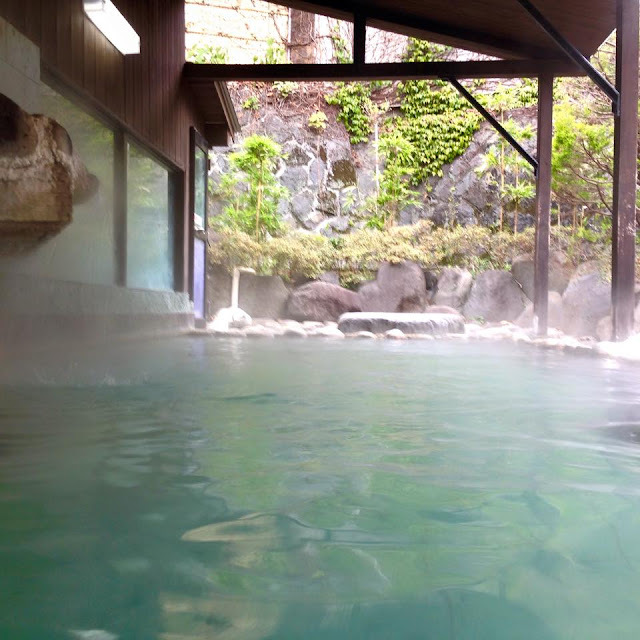 Few days ago I saw an interesting article written about a ranking of hot springs most popular with overseas tourists in 2015, by Rakuten Travel. 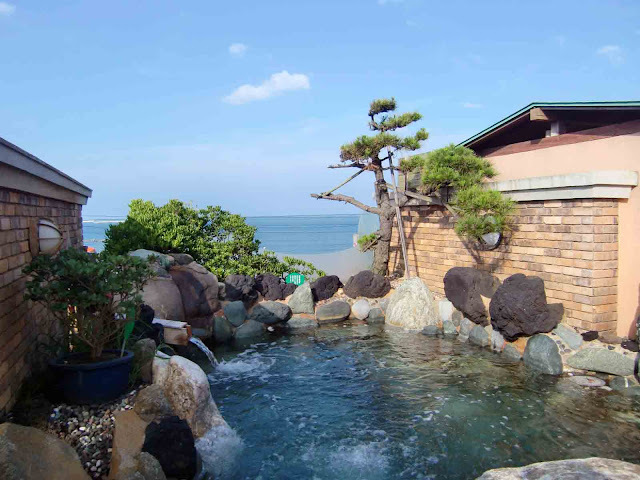 So I will also write about hot springs that foreign bonsai enthusiasts should visit after being inspired by the article. You can go to all these places by public transportation from Tokyo in a day. Atami, the seaside town in Shizuoka prefecture, is one of the most famous hot spring resorts in Japan. 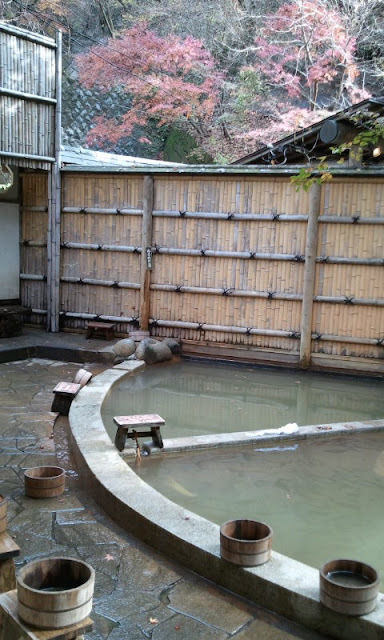 The open-air hot spring in Nikko-tei is really wonderful. The hot water smells very nice, it is redolent of the sea and cypress trees around there. The Shinto shrine “Kinomiya jinjya（来宮神社）” which is famous for a huge camphor tree estimated to be over 2000 years old, is located near. 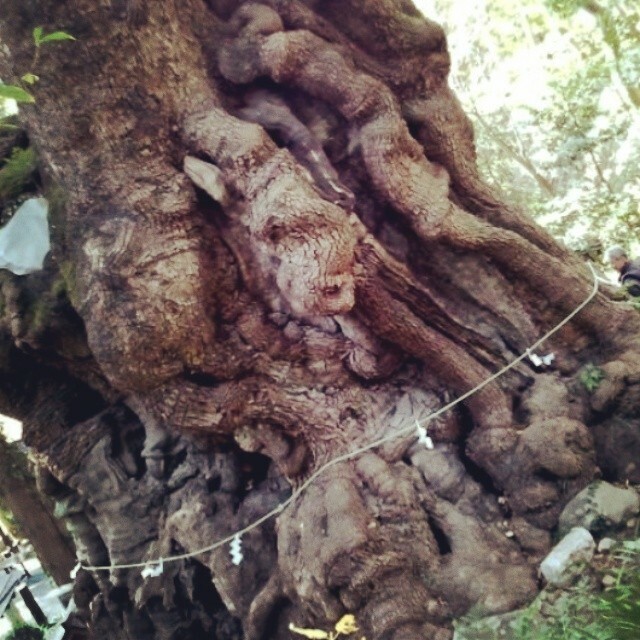 You can appreciate both the hot spring and the great old tree in Atami. Ikaho in Gunma prefecture is a place you should visit, especially in autumn. There are a lot of maple trees around Ikaho and you can enjoy the autumn red leaves while soaking in the open-air hot spring. You can also enjoy the atmosphere of an old Japanese hot spring resort. Ajigaura, located on the east coast of Ibaragi prefecture is not really a famous place for hot springs because there is only one hot spring. However the evergreen forest, in the precincts of the very old Shinto shrine “Sakatsura-isosaki-jinjya (酒列磯前神社),” which was designated a natural monument by Ibaragi prefecture, is remarkable and well worth seeing for bonsai enthusiasts. 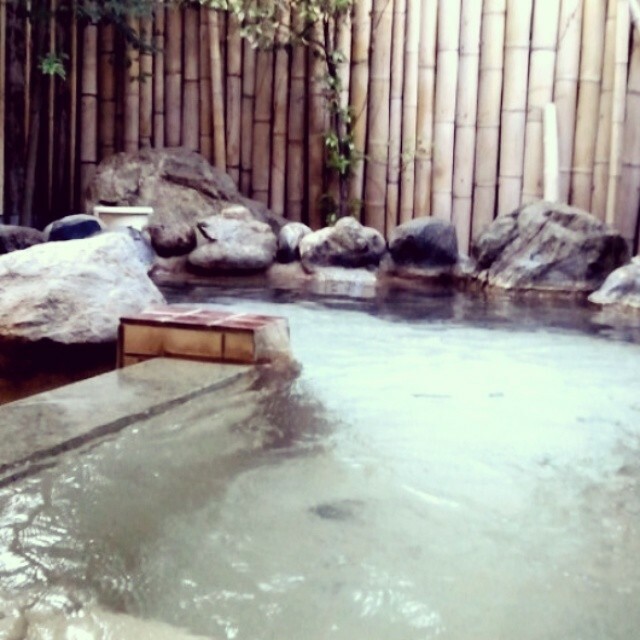 After enjoying the views, soaking in the quiet hot spring with a few local people should be enjoyable for you. 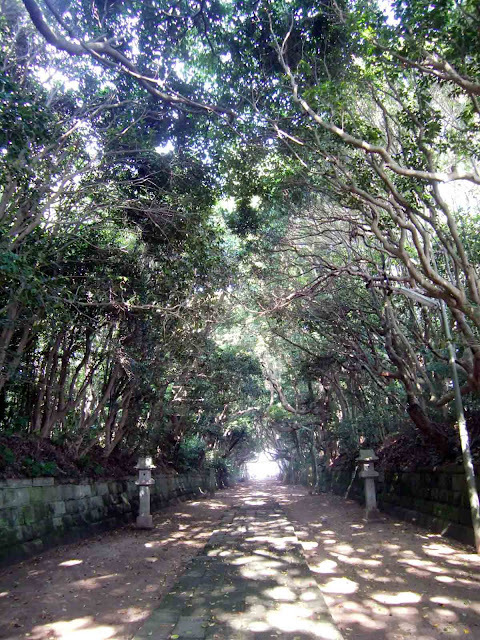 If its your first time in Japan, but you are not so interested in bonsai or trees, you should take note of the article.